Working with some smaller projects this week in both Aus & NZ, we really enjoyed what we were able to achieve. Take a look at some of the projects that have stood out over the last week. Starting April in the best way possible. This week we worked on a number of projects along the east coast of Queensland. All the way from Brisbane to Townsville, check out some of the best projects for the week. Last but not least. We are finishing March off with a bang! Working on some incredible projects that have really push the boundaries of 3D Render and Realization. Check out some of the projects we completed this week. March has been a great month for 3D Revolution. This week we worked with a number of small and medium residential projects providing a range of products from 3D Video Walkthroughs to 3D Colour Floor plans. Take a look at some of our favorites! 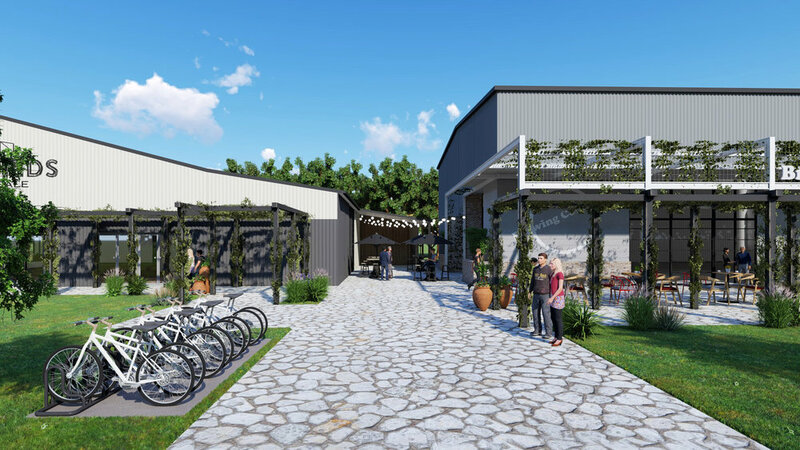 BHQ Design 3D Rendering Studio was given the opportunity to showcase the Architects and Owners vision for there commercial project taking a couple of old looking commercial sheds and turning them into a fantastic space in Brendale, Queensland. Check it out for yourself. It is a well-known fact that the property marketing works best on a pull system rather than a push system. There is multiple reasons why you should use 3D Rendering in your Building Industry Marketing, be it for a new property development you're selling off the plans or for your building company or Architecture firm to showcase your new designs to potential clients. 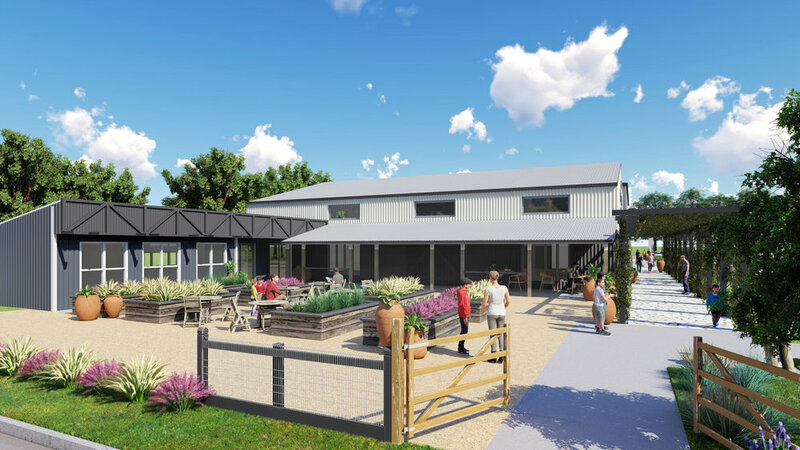 3D Rendering is becoming more and more requested even earlier now with Architects and Town Planners using 3D Renders to show council the vision they have for the project and how it will fit in with the existing landscape, and what the finished project will look like. We live in a digital world and todays biggest sales and marketing tool is a well-designed website, for both property marketers through to builders and architects. A plain Jane website with a couple of 2D elevations and black n white floor plans are no longer enough to sell your vision to potential buyers and clients. “what will my apartment look like when finished?" " What will the views from my apartment look like standing from my kitchen?" "What is the pool area going to look like or the other communal areas?" " Whats my new house going to look like from the Front and Back Elevation if I use that brick cladding? " 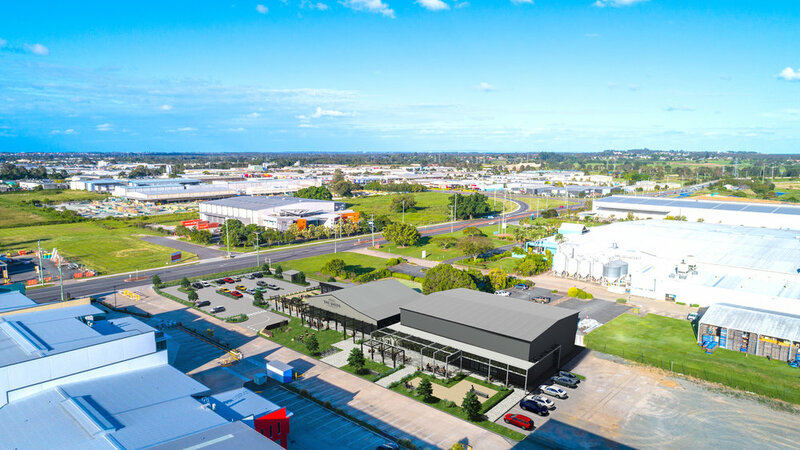 Using 3D Rendering photo realistic rendering and 3D Video tours you can now educate your buyers, the companies that use 3D Rendering to promote their building projects and designs will be the ones getting the results. You can start right here by talking to BHQ Design - 3D Rendering Studio about your next project and how 3D Rendering can help you close more deals. Dont forget to pop back to read 3D Rendering For Dummies Volume 2 coming soon.